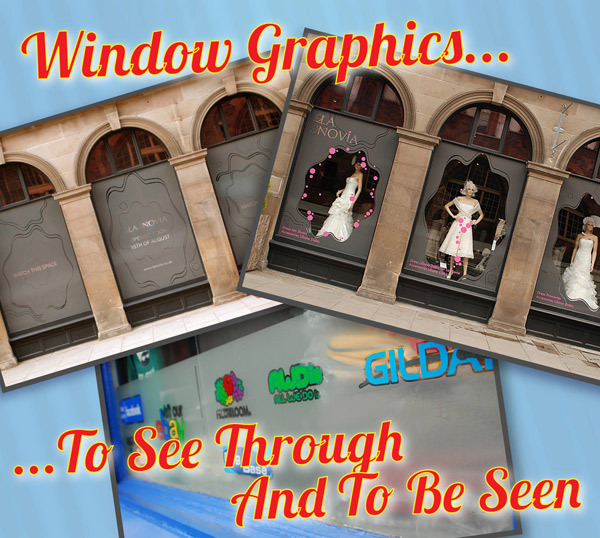 - Perfect Signs have carried out for me an excellent sign work. They are a small competent firm, with a very punctual, helpful and pleasant approach to their contracts. I will have no hesitation in recommending them for other contracts. 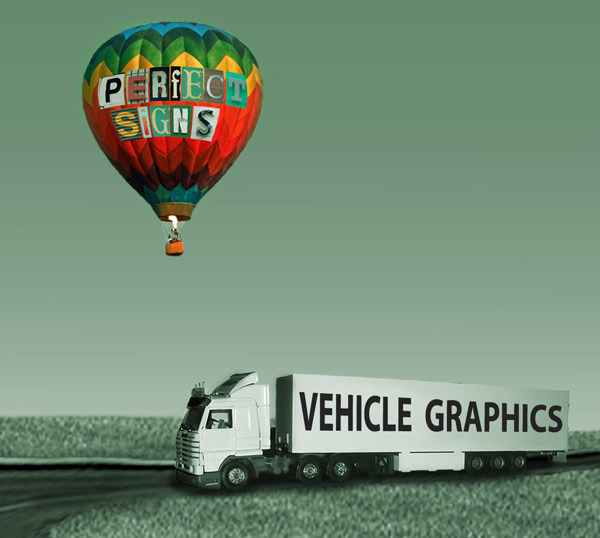 - Perfect Signs are friendly, punctual and professional. Their work was very neat and tidy. I would recommend them to anyone. Their quote was extremely competitive. I am absolutely delighted. 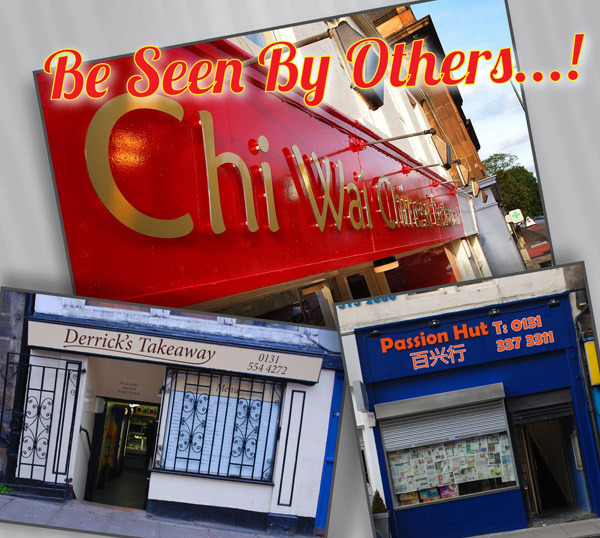 - Perfect Signs is a reliable company which provided me whit good service and professional work. I have know them for years and used their services on many occasions. The results were always great. 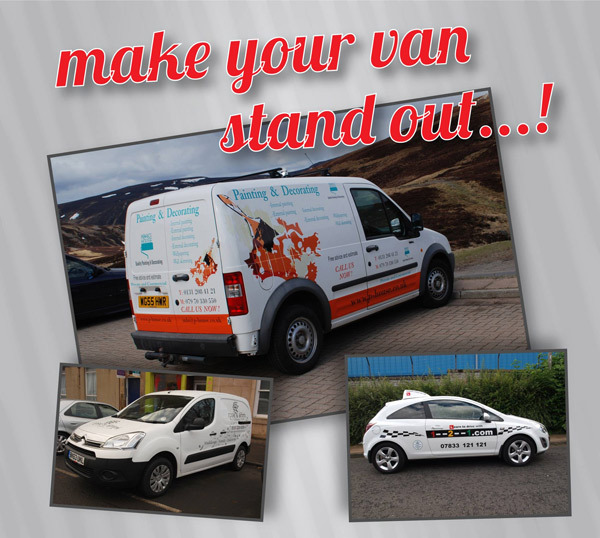 I could recommend them to anyone who needs to have an advertising contract done quickly and with quality. - Perfect Signs did an excellence job for my restaurant. Thank you!! !